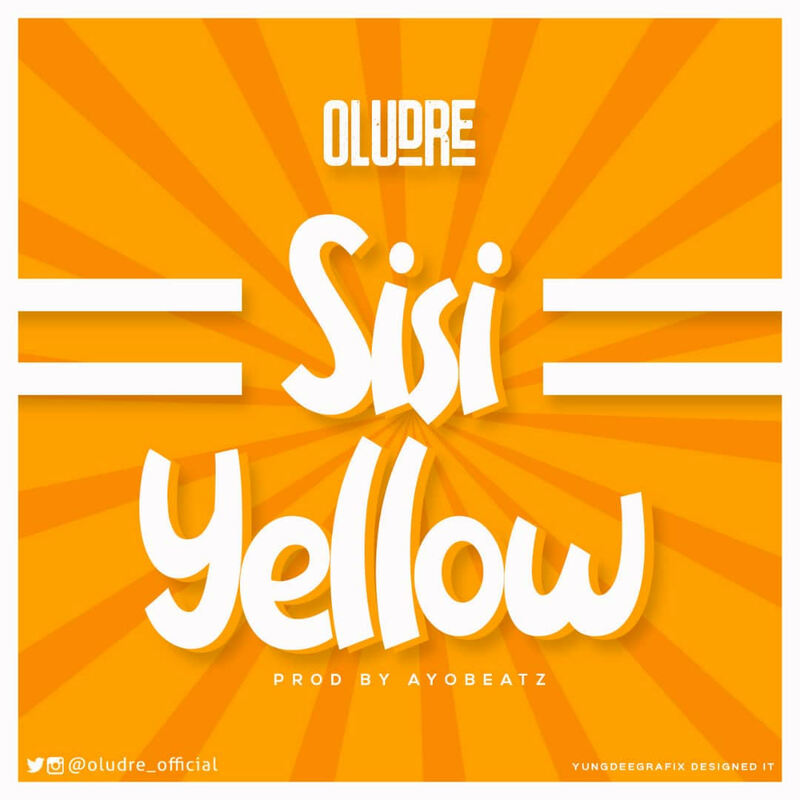 Quickly get your dancing shoes ready as your favourite Ibadan Boi, OLUDRE AKA Mr. JupaJuse drops the audio for the much anticipated single SISI YELLOW and as usual it’s flowing with that unique tantalising Fuji flavour. Please download and enjoy this melodiously fantastic tune and don’t forget to share with everybody, family and friends. 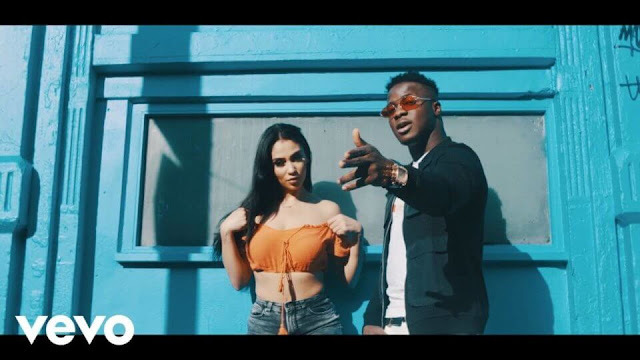 SISI YELLOW was produced by AYOBEATZ.